When Judge Robert James moved to senior status on the U.S. District Court for the Western District of Louisiana on May 31, 2016, State Judge Terry Doughty of the 5th Judicial District Court (Franklin, Richland and West Carroll parishes) made one call. That call, to U.S. Rep. Ralph Abraham, a fellow member of the First Baptist Church of Rayville, to express his interest in a federal judgeship, proved productive, but not right away. He was interviewed by U.S. Sens. Bill Cassidy and David Vitter but his nomination was not taken up by the Obama Administration. But following the elections of Vitter’s successor John Neely Kennedy to the Senate and Donald Trump to the presidency, things changed. Follow up interviews took place, this time with Cassidy and Kennedy, and upon the recommendation of Cassidy and Abraham, Doughty was interviewed by the White House in April 2017 and officially nominated on Aug. 3. 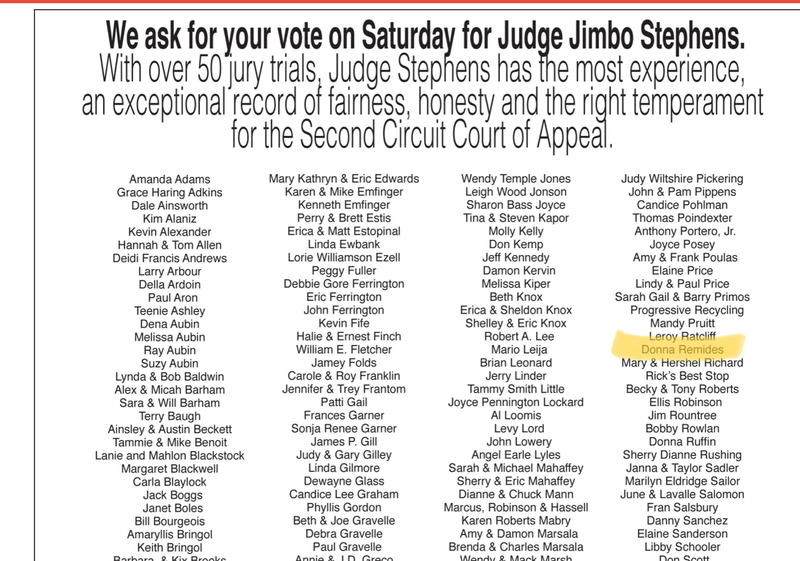 If one follows the connections between Doughty, Abraham, and former 5th JDC Judge James “Jimbo” Stephens (since elected to the Second Circuit Court of Appeal) back far enough, some old familiar names start to pop up. Names like former State Legislator (both the House and Senate) and now Legislative Director for Gov. John Bel Edwards NOBLE ELLINGTON, Bobby Jindal and Vantage Health Plan. Now Ellington’s son, Noble Ellington, III, whose own home health care BUSINESS failed, now works as Director of Shared Savings for Vantage Healthcare in Monroe. Could politics have played a part in his hiring? We will probably never know, but the pieces were certainly in place. AFFINITY HEALTHCARE, an affiliate of Vantage Health Plan, Inc. and which shares the same address at 130 DeSiard Street in Monroe, purchased the medical practice of Abraham’s MEDICAL CLINIC, formerly of 261 Hwy. 132 in Mangham (now the address of Affinity Health Group). So, what’s the big deal about Vantage Healthcare? Nothing much except back in October 2014, LouisianaVoice did a fairly comprehensive STORY about how the Jindal administration and Sens. Mike Walsworth (R-West Monroe), Rick Gallot (D-Ruston), Neil Riser (R-Columbia), and Francis Thompson (D-Delhi) conspired to circumvent the state’s bid laws in order to allow Vantage to purchase a state office building in downtown Monroe on the cheap even though there was another serious buyer interested in the property. That building, the old Virginia Hotel, constructed in 1935, is a six-story, 100,750-square-foot building that cost $1.6 million when built. It underwent extensive renovations in 1969 and again in 1984 and was being used as a state office building when it was sold to Vantage for $881,000, a little more than half its cost when it was built more than eight decades ago. One might have expected the building, if properly maintained, to appreciate in value over the years, not depreciate by 45 percent. The state could afford to unload the building because it owns another six-story office building containing nearly 250,000-square-feet of floor space a couple of blocks away, at 122 St. John Street in Monroe, but that seems little justification for selling the Virginia at fire sale prices. But even with 109,000 square-feet of vacant office space available in the building on St. John, where do you think Judge Stephens and fellow Appeal Court Judge Milton Moore chose to locate their offices? In the Vantage Healthcare building, of course. LouisianaVoice has made public records requests to determine the cost to the state of housing the judges in the Vantage building instead of the state-owned building with all that available space but those records have not been forthcoming yet. Regardless, someone in Baton Rouge needs to explain why the state is paying rent to a private entity for office space in a building which that entity received at bargain basement prices—from the state—as some sort of underhanded political favor—orchestrated by the Jindal administration’s circumvention of the state bid laws, aided and abetted by four North Louisiana legislators. And when he was running for the appellate court in 2016, there were more than 160 people who signed onto a newspaper ad endorsing his candidacy. Among them was one Donna Remides. 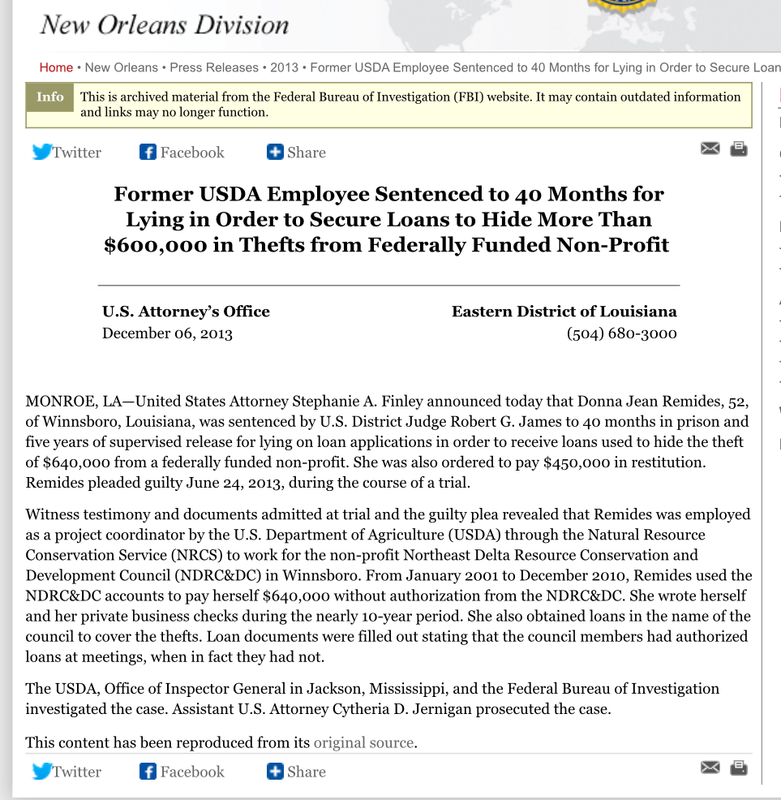 In December 2013, a press release from the U.S. Attorney’s Office in New Orleans said Ms. Remides was sentenced to 40 months imprisonment for lying in order to secure loans to hide more than $600,000 in thefts from the federally-funded non-profit Northeast Delta Resource Conservation and Development Council (NDRC&DC). She was employed as a project coordinator by the U.S. Department of Agriculture (USDA) through the Natural Resource Conservation Service (NRCS) to work for the council in Winnsboro. From January 2001 to December 2010, she used the NDRC&DC accounts to pay herself $640,000 without authorization. She wrote herself and her private business checks during the 10-year period and obtained loans in the name of the council to cover the thefts. But then again, maybe that’s what qualifies both judges for their positions in the political climate in which we currently find ourselves. 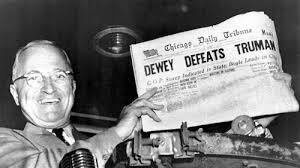 No sooner had The Donald pulled off the biggest political upset since than the speculation on who would hold which cabinet position had begun. And it got downright scary. There was former New York City Mayor Rudy Giuliani being touted as Attorney General. Yep. That’s all we need: A doddering old has-been who has all he can handle to remember his own name standing in as the premier legal authority in the land. He’s probably the only one who could make John Mitchell look good. And Newt-for-God’s-sake-Gingrich as Secretary of State? And the Republicans thought Hillary was bad in that role? Next thing you know, Trump will be tossing out Charles Koch’s name as Secretary of the Interior. And how about Chris Christie as Secretary of Defense? Or Kansas Gov. Sam Brownback as Secretary of the Treasury? I mean, look what he’s done for that state’s finances. But according to The Wall Street Journal, in a story quickly picked up by state media, a familiar name (to Louisianans, that is) is being pitched as a potential choice for Secretary of Health and Human Services. 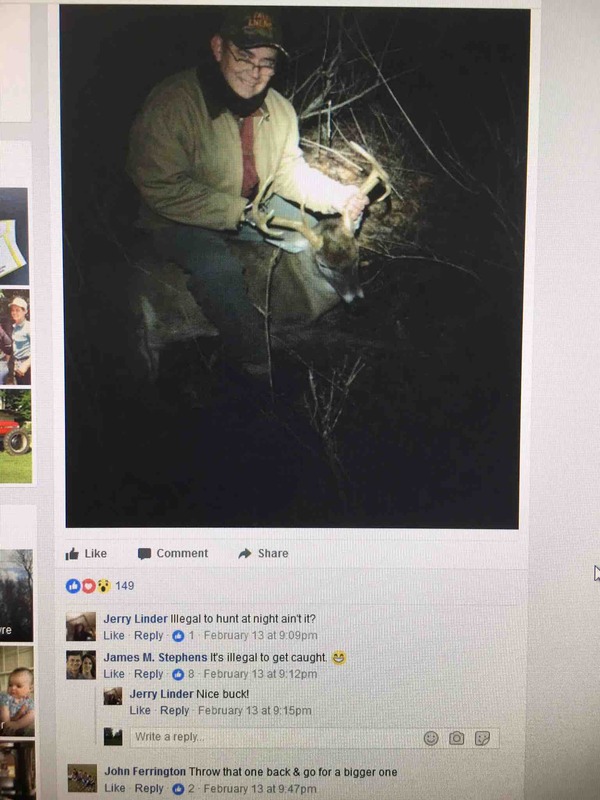 For some reason the locals believe that because he worked for former Gov. Mike Foster as Secretary of Health and Hospitals and for former President George W. Bush as a special adviser to the Secretary of Health and Human Services, he somehow has a shot at a similar role in the Trump administration. I would refer those reporters to chapters 30 through 37 of my book Bobby Jindal: His Destiny and Obsession. Those chapters include the sordid details of how Jindal single-handedly dismantled the state’s model public teaching hospital system to benefit a few greedy political hangers-on—even to the point of signing off on a contract containing 50 blank pages. A rhetorical question: would anyone reading this ever sign his or her name to any document containing even one blank page? As an added bonus, I would refer you to Chapter 17 of the book which details how Jindal’s Commissioner of Administration Kristy Nichols landed a cushy lobbying position with Ochsner Health System after helping negotiate a deal whereby Ochsner would partner with Terrebonne General Medical Center to take over operation of the state’s Leonard Chabert Medical Center in Houma. At least the WSJ thought to mention failed GOP presidential hopeful Dr. Ben Carson as also being under consideration for the Health and Human Services post. That would, after all, make a little more sense. After all, Carson did pipe up from time to time on behalf of Trump’s candidacy. We heard nary a peep from the Louisiana wannabe wunderkind Piyush Jindal after he removed himself from the Republican presidential sweepstakes last November…and no one noticed (of course they didn’t notice while he was running, either). All he did was join the board of some Texas corporation and quickly fade from memory—helping the Republican Party but crushing my book sales in the process. Hey, Donald, here’s a heads-up. After Tuesday’s race for the U.S. Senate seat being vacated by David Vitter, there are two former U.S. Representatives who ran unsuccessfully for the upper chamber who are now unemployed. And they both just happen to be doctors. But how can you trump (pun intended) a Rhodes Scholar? If James Comey wasn’t doing such a splendid job, you might even consider Louisiana State Police Superintendent Mike Edmonson to head up the FBI. Think how regal he’d look sitting behind old J. Edgar’s desk. But while you’re at it, you may be needing a new Secretary of Immigration and Border Protection. We understand David Duke just pulled an astonishing 3 percent of the vote in that same U.S. Senate race and may be looking for something to do. And we already know the rapport he has with minorities. Why, he’d fit right in. And while you’re at it, you may be on the lookout for someone to replace Jeh Johnson as Secretary of Homeland Security. There’s this fellow who previously did such a stellar job running the Louisiana Office of Alcohol and Tobacco Control—into the ground. Troy Hebert did even worse than Duke, racking up a whopping .5 percent of the vote in the 24-person Senate race. That’s one-half of one damn percentage point. Imagine what he could do for Homeland Security. He may even still have his badge from his ATC days. Yep, Donald, if you’re looking for washed up political has-beens to lead your administration—and it appears that you are—we have a boatload of ‘em down here in Louisiana.